The Toyota Fortuner is a seven-seat SUV that is based on Hilux platform, which means it features a ladder frame chassis. Most of the mechanical bits are shared between the two models as well. 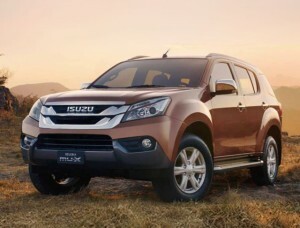 Available in two variants, this Ford Everest and Isuzu MU-X-rivalling model’s price starts at RM169,800 for the entry level diesel 2.4VRZ variant. 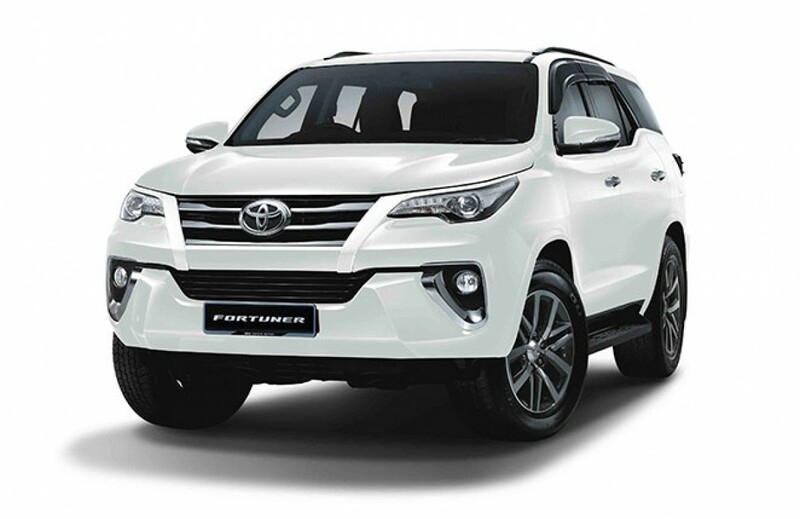 The top of the line petrol powered Fortuner 2.7SRZ is priced at RM199,900. 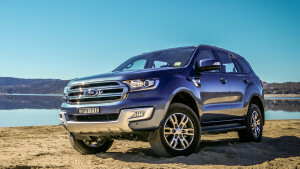 There are two engine to choose from – the entry level one is the 2.4-litre 2GD-FTV turbo-diesel engine, identical to the one found in the 2.4-litre Hilux variants. 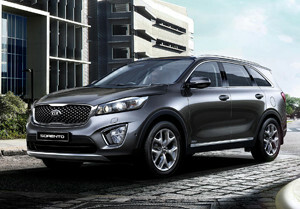 Power output is rated at 150 PS and 400 Nm of torque. 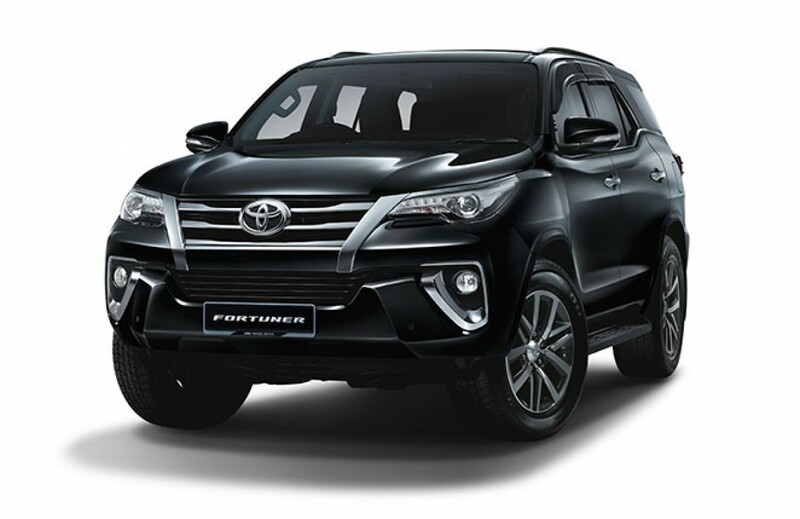 Besides that, UMW Toyota Motors also offers this Japanese/Asean SUV with a naturally aspirated 2.7-litre four-cylinder petrol that develops 166 PS and 245 Nm on torque. Also new are the optional TRD Sportivo bodykit, a panoramic view monitor, as well as a blind spot monitor. 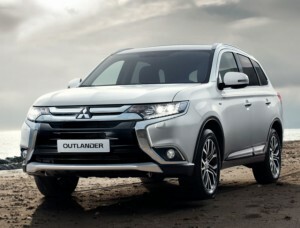 The 2.7 SRZ and 2.4 VRZ shares the same features and outlook. 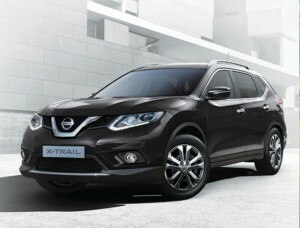 Equipment offered include Bi-LED headlights with DRLs / LED combination taillights, 18-inch alloy wheels, Vehicle Stability Control (VSC), 7 airbags, leather upholstery, powered back door, 4.2-inch colour TFT-LCD screen, powered driver’s seat adjustment and eight-inch touchscreen infotainment system. 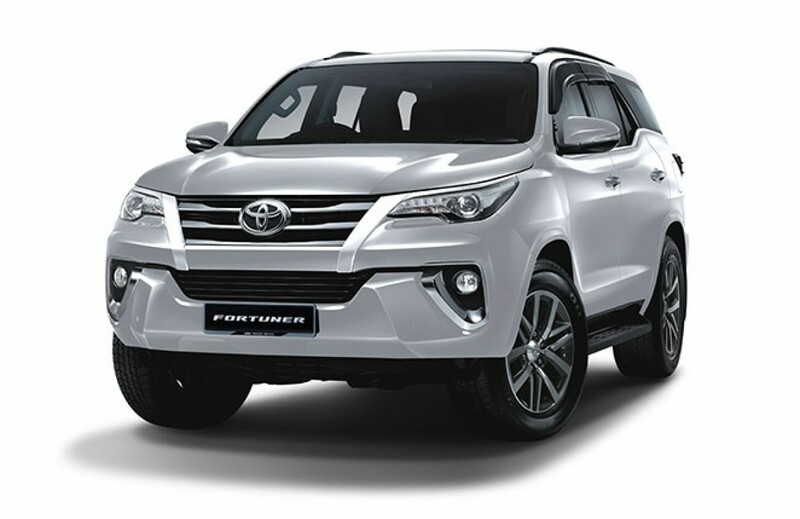 Thanks to the more upmarket design, some of our friends even thought that the Fortuner was a new Lexus model during our stint with it, thanks to features like the bi-LED projector headlamps, LED DRL, lots of chrome and shiny 18-inch wheels.